Our services cover everything from designing a single room to a whole house and garden, from a days styling to design management. Below are some guidelines to help you decide what you need. Please call us for details of fees. Colour scheming – taking individual rooms and providing samples of wall colours/finishes. Flooring. 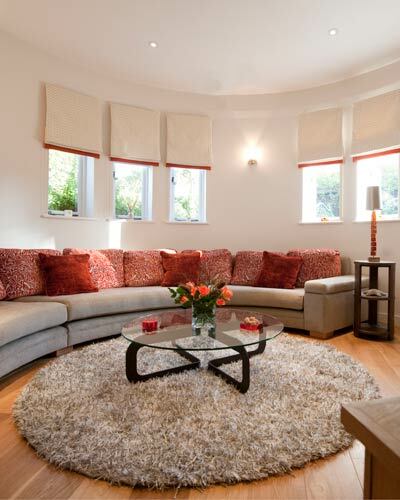 Window treatments/fabrics and coordinating fabrics for soft furnishings. Specification sheet and price list.